Novelty cakes in Cape Town. 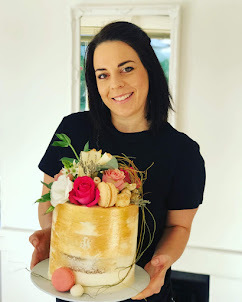 Rozannescakes are known for their delicious and pretty cakes in Durbanville. 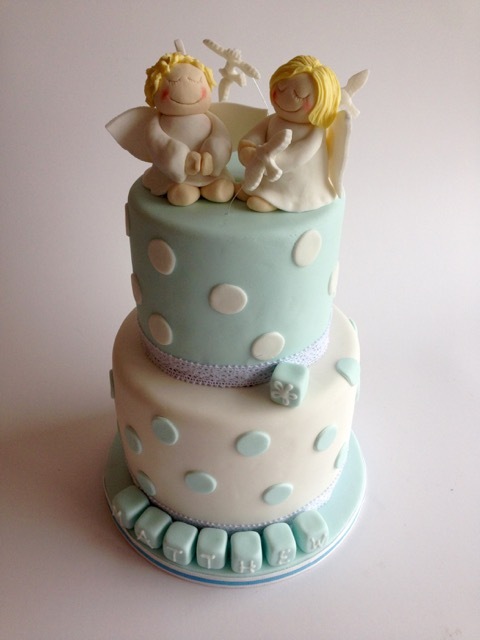 Here is a very cute two tier christening cake made for a little baby boy last Sunday.